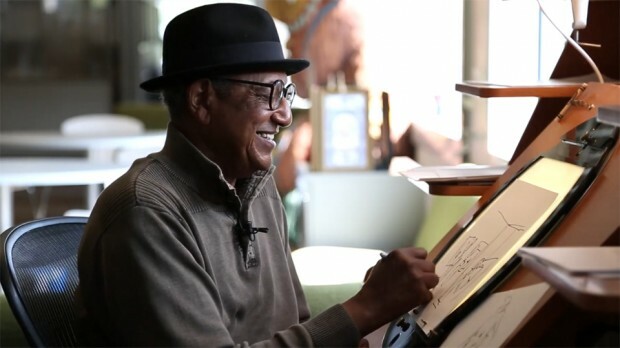 A new trailer for Floyd Norman: An Animated Life has been released ahead of the film’s screening at Comic-Con. Attendees will have a chance to take in the intimate film journey through the life and career of the legendary Disney animator on Friday, July 22 at 3:10 p.m., followed by a Q&A with Norman, filmmakers Michael Fiore and Erik Sharkey, and composer Ryan Shore. 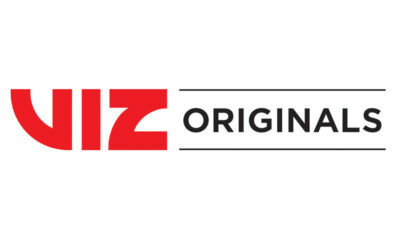 A separate panel will also be held Friday evening at 9. Floyd Norman: An Animated Life will be released through FilmBuff in theaters, On Demand and Digital HD on August 26. You can preorder the film on iTunes now. Visit www.floydnormanmovie.com for more information.